MGVCL Recruitment 2016 : Madhya Gujarat Vij Company Limited has published recruitment notification about MGVCL Recruitment. 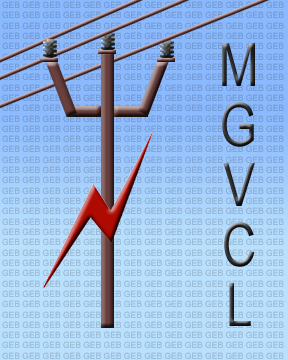 MGVCL is looking for eligible candidates for fill up 22 posts of Jr Engineer/Vidyut Sahayak in Electrical Department. Aspirants have required qualification for MGVCL Jobs they can apply for above said post. The candidates who wish to participate in the concerned recruitment can read complete details from official advertisement published at the website of MGVCL for this purpose. Educational Qualification: B.E or B.Tech in Electrical) or Electrical and Electronics from a recognized university with minimum 60 percent marks for UR/PH-UR and 55% marks for ST/PH-ST and SEBC/ PH-SEBC category candidates.